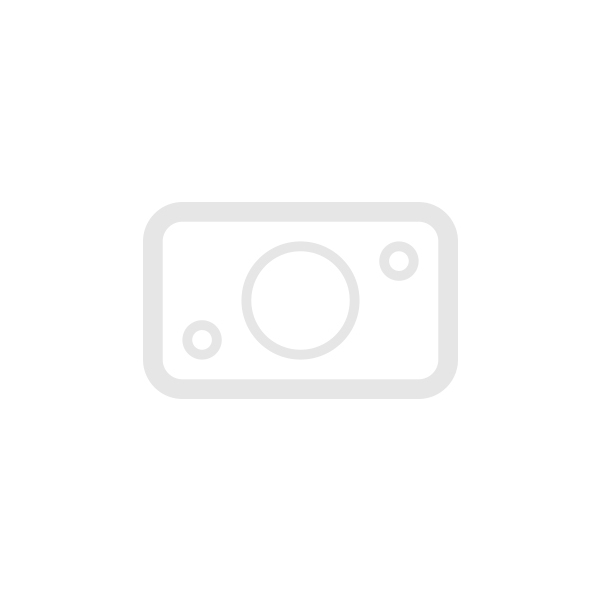 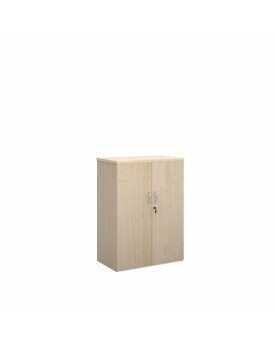 Available in Beech, Maple, Oak, White and Walnut 1090h x 800w x 470d Industry le..  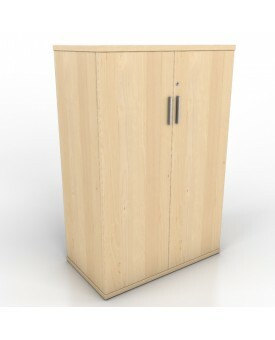 Available in Beech, Maple, Oak, White and Walnut 1090h x 800w x 470d Industry leading.. 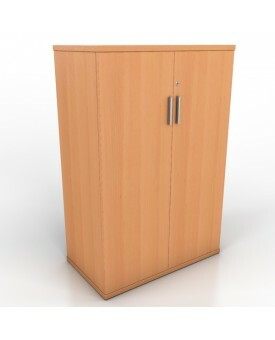 Available in Beech, Maple, Oak, White and Walnut 740h x 800w x 470d Industry lea.. 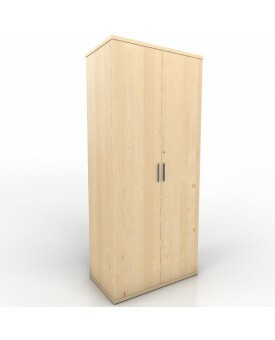 Available in Beech, Maple, Oak, White, Walnut and White/Walnut 740h x 800w x 470d ..
Classic two door cupboard in Beech Dimensions: 800mm w x 450mm d x 1200mm h, 2 door cupboard Av.. 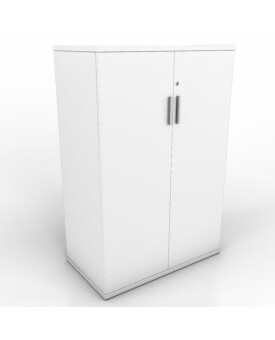 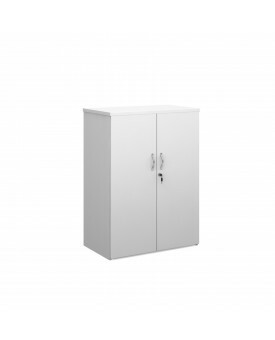 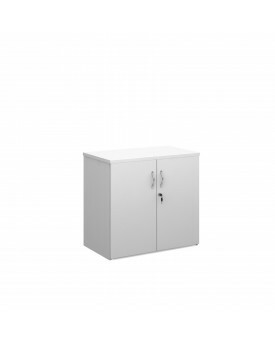 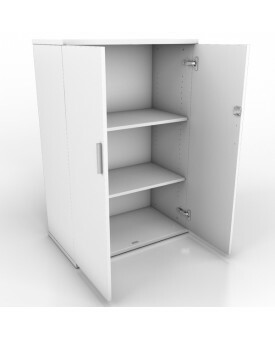 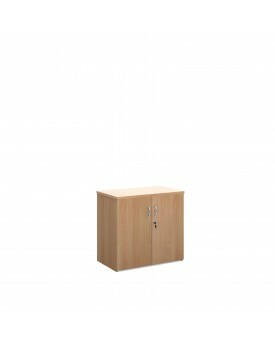 Maple office cupboard Dimensions: 800mm w x 450mm d x 1200mm h 2 door cupboard Available in Bee..
White office cupboard Dimensions: 800mm w x 450mm d x 1200mm h 2 door cupboard All cupboards ar..
Classic two door cupboard in Beech Dimensions: 800mm w x 450mm d x 1800mm h, 2 door cupboard Av.. 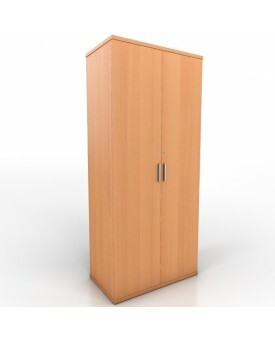 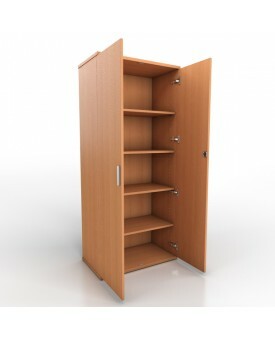 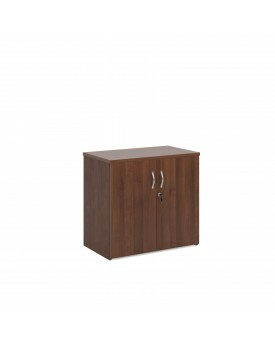 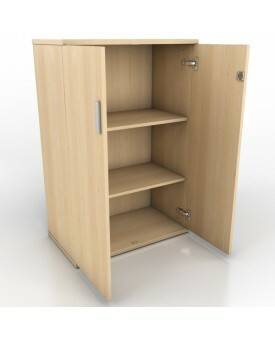 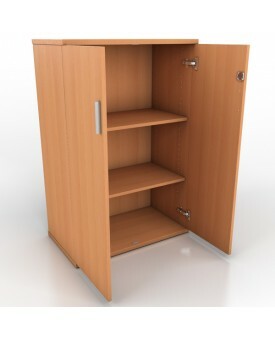 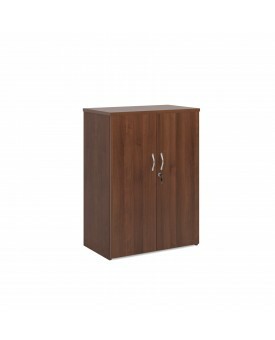 Maple office cupboard Dimensions: 800mm w x 450mm d x 1800mm h 2 door cupboard Available in Bee..